to 420 pounds and have manes of long hair around their heads. Female lions weigh up to three hundred pounds. Lions are the only cats to live in family groups called prides that consist of one to three male lions, about a dozen female lions, and all the females' young cubs. While the females are the main hunters, the males protect the females and cubs and defend the pride's territory. Preschoolers will love learning about lions with these preschool activities paper lion crafts. Construct one or both of the following paper lions to use with the paper lion activity. Preparation: Cut the paper plates in half. Cut two eye holes and a nose hole on the flat side of the plate. Cut the construction paper into strips. Instructions: Give each preschooler a precut paper black. 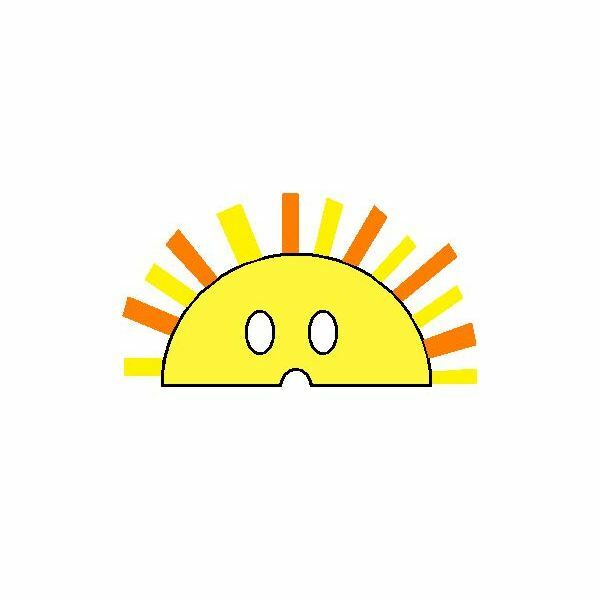 Allow the children to color the front sides of their plates. Help the students glue strips of construction paper around the back of the plate to form the lion mane. Allow the glue to dry completely before holding the mask up to the face. Preparation: Cut the orange and yellow construction paper into strips. Cut the white construction paper into triangles. Instructions: Give each student a paper bag. Help the preschoolers glue the orange and yellow paper strips around the bottom of the paper bag to form a lion mane. Glue two white triangles to the bottom of the bag to form two teeth. 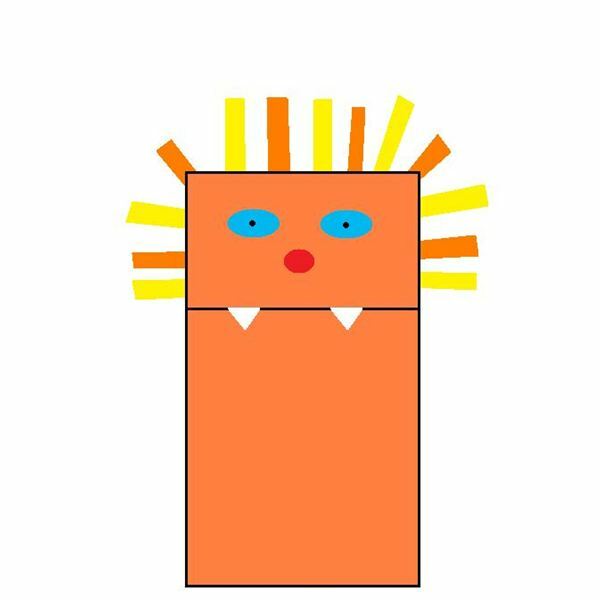 Allow the preschoolers to color a lion face on the bottom and side of the paper bag. When dried, insert a hand into the paper bag to use the puppet. While reading the book aloud, have the preschool students act out the story. Have the children use their masks and puppets as props. After reading and acting out the story, have the students sit down for circle time and discuss the book. 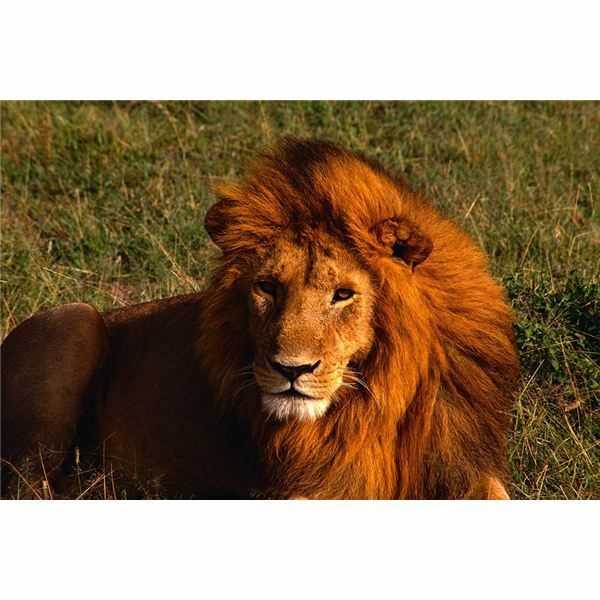 The lion is a large meat-eating cat that is known as the king of all animals. 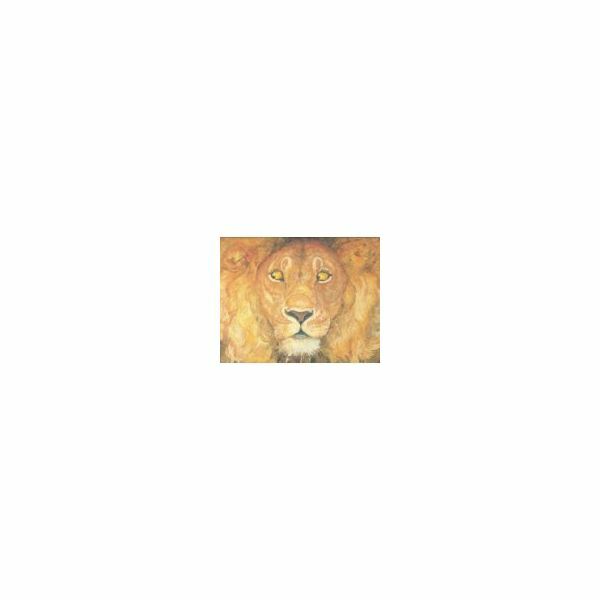 Preschoolers will love learning about lions with these fun and creative preschool activities paper lion crafts.